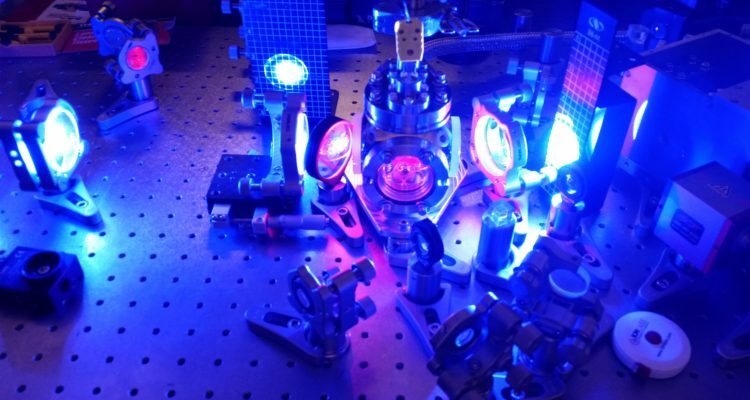 KMLabs Y-Fi™ OPA makes 2018 SPIE PRISM Finalists list! 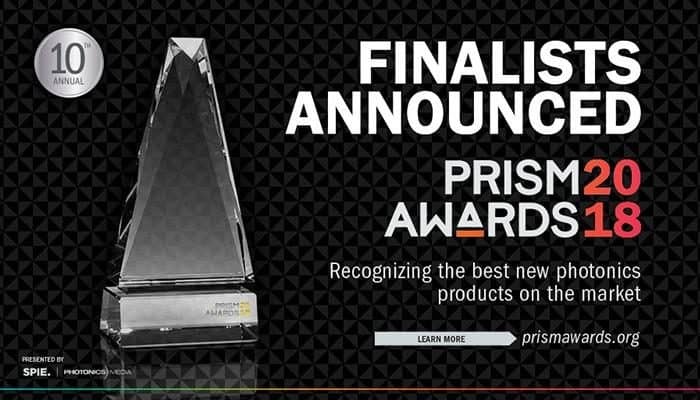 This year KMLabs is one of the three finalists in the 2018 SPIE PRISM Awards, Laser Category! Professor Henry Kapteyn was interviewed on CCTV to talk about the market and applications of ultrafast laser technology in China. Congratulations to Dr. Sterling Backus on being awarded the SPIE 2018 Harold E. Edgerton Award!!!!!!!! Webinar: Sub 150 Femtosecond Amplified Fiber Laser & Applications with A Focus on Micromachining! KMLabs and RPMC hosted a webinar on September 28, 2017 thru Laser Focus World.